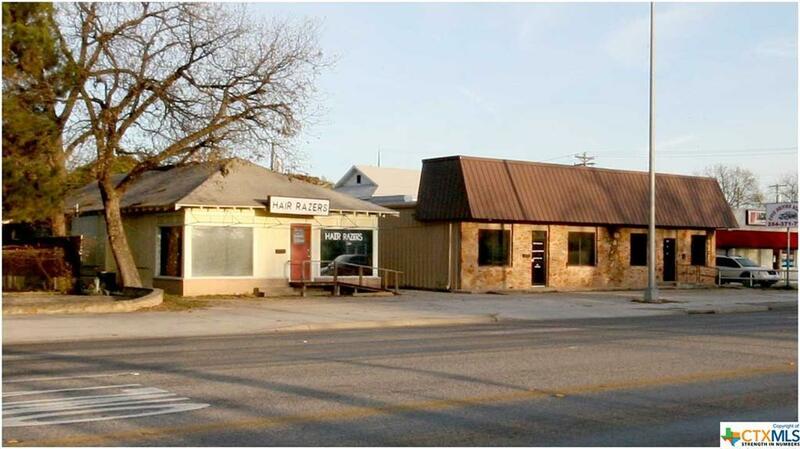 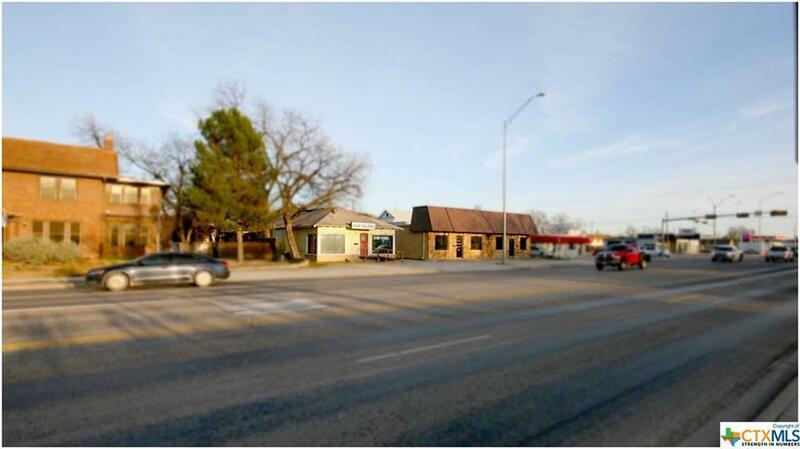 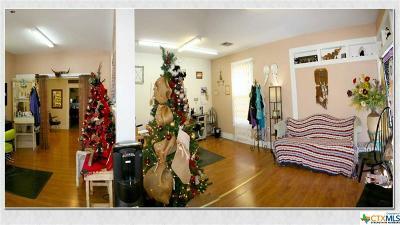 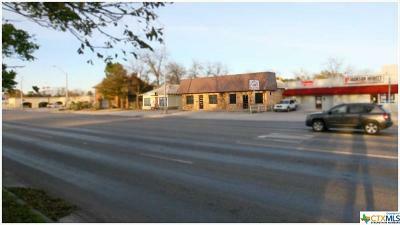 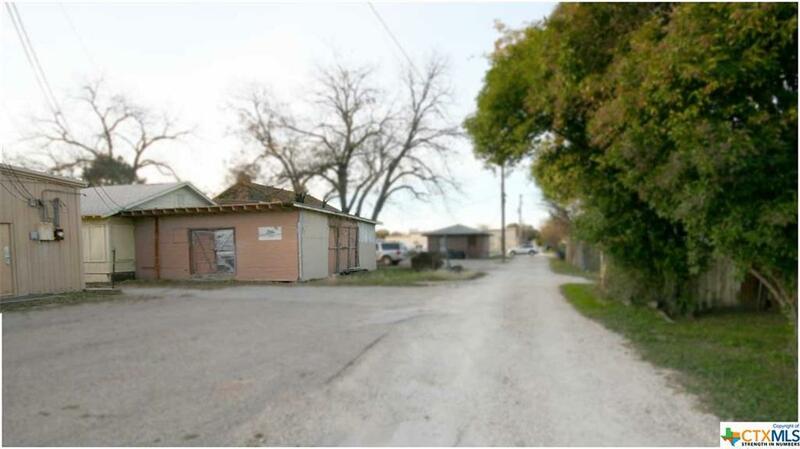 This location is one of the best in the city of Lampasas. Three great options for investment opportunities. All three front US 183, US 281 and US 190. 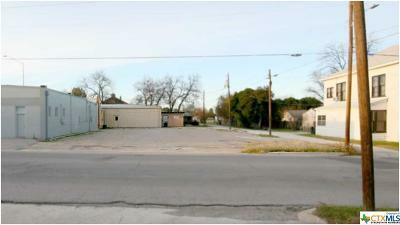 Ample parking in front or in back . 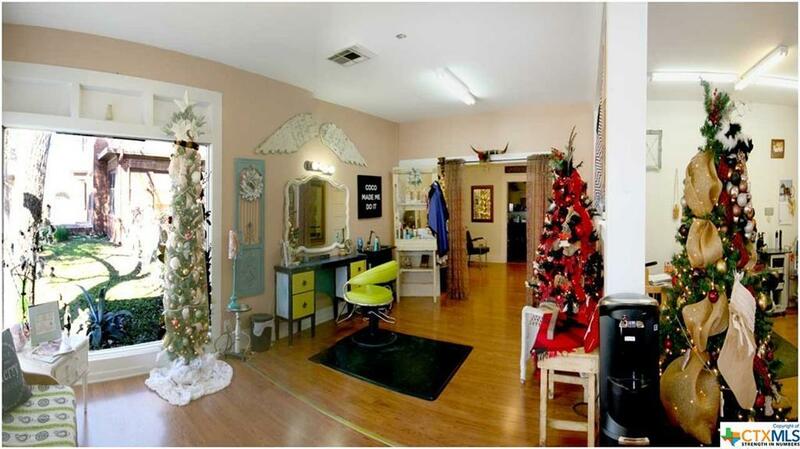 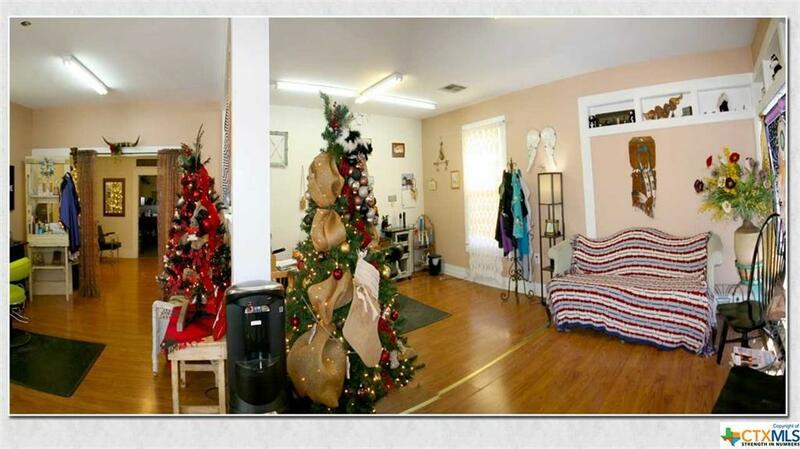 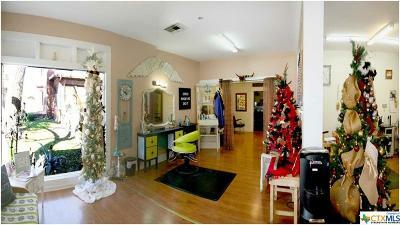 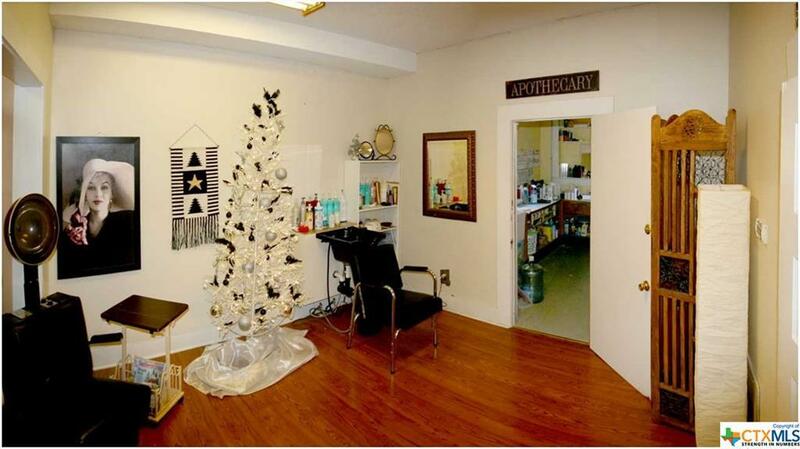 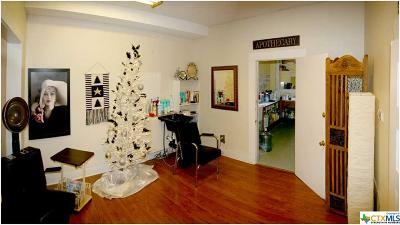 Currently one building is a hair salon at 1,534 sq. 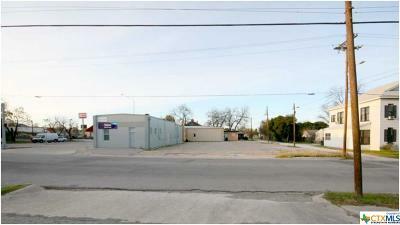 ft. One building is 2,304 sq. 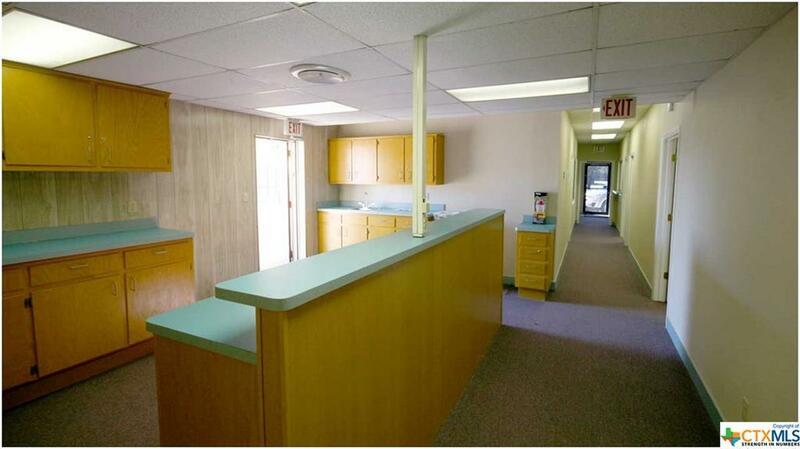 ft. and has had extensive renovations as a medical clinic. 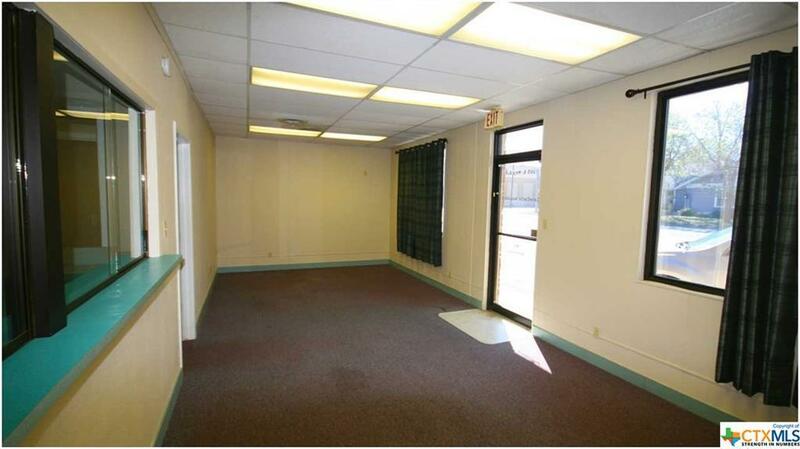 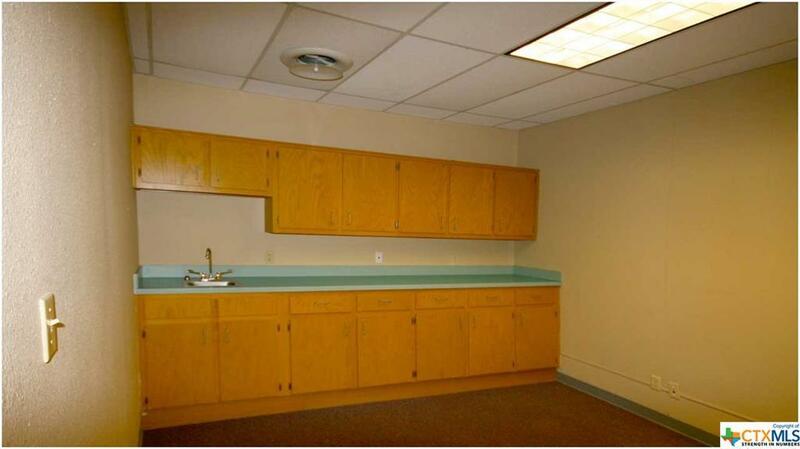 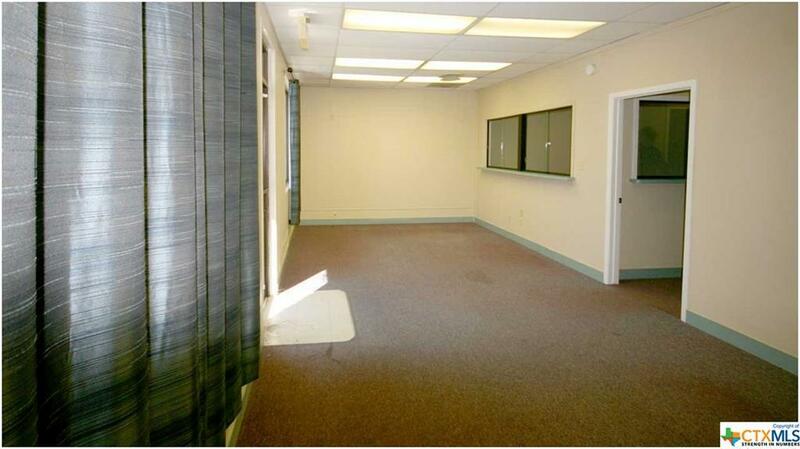 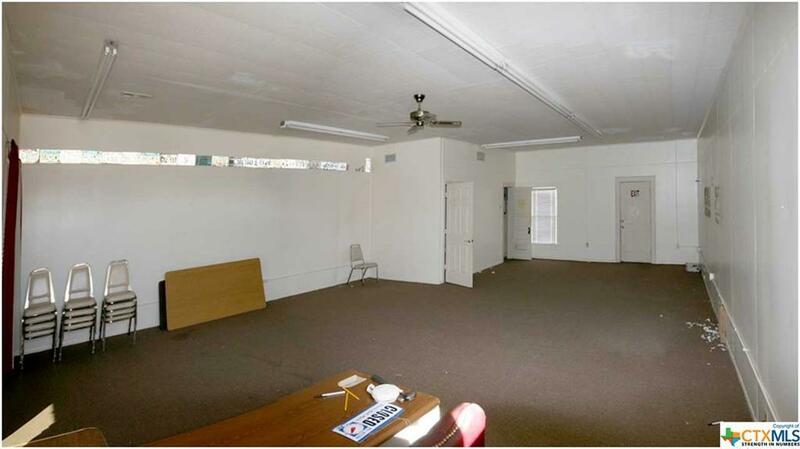 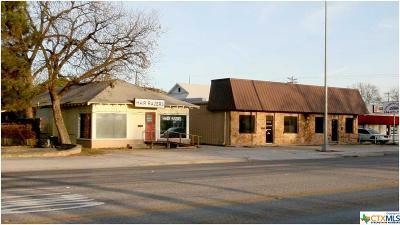 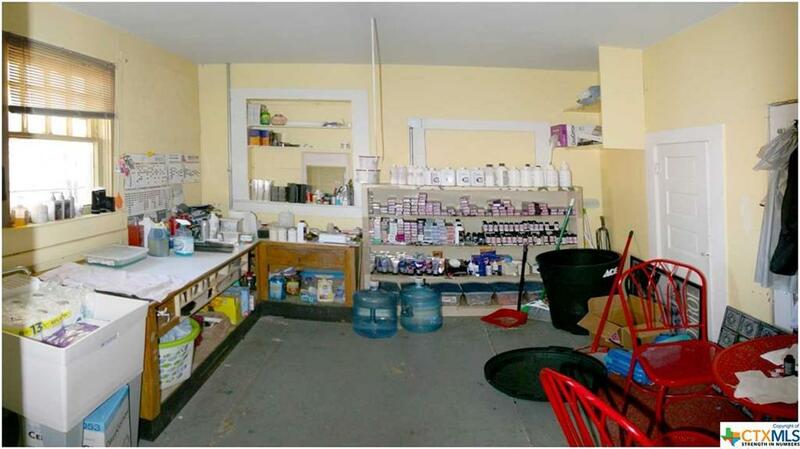 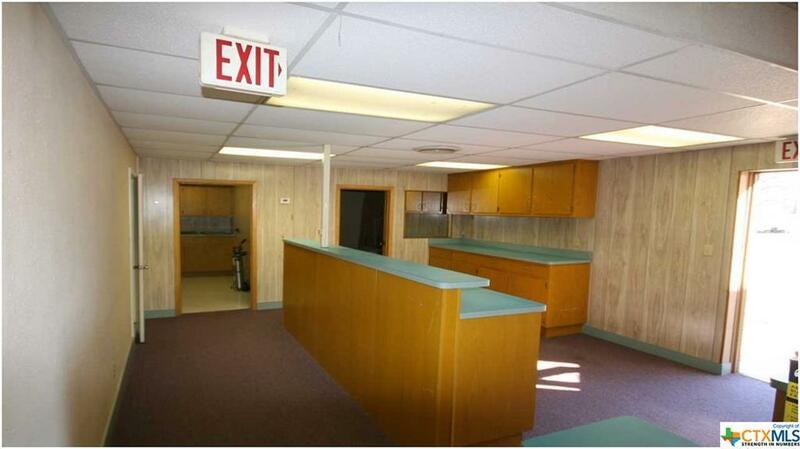 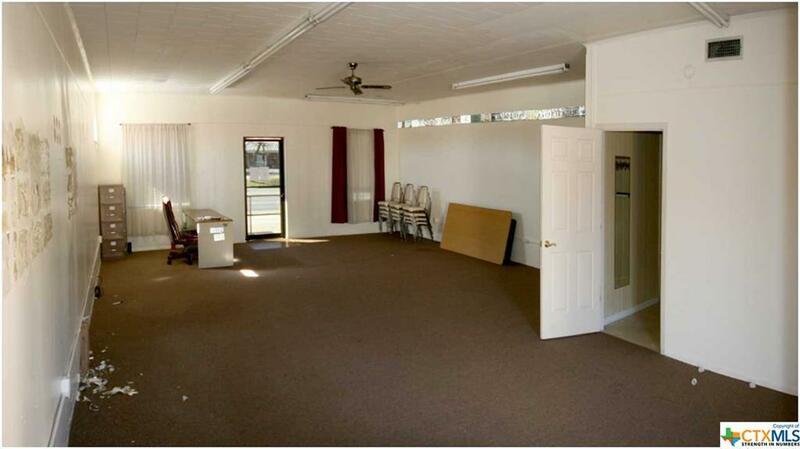 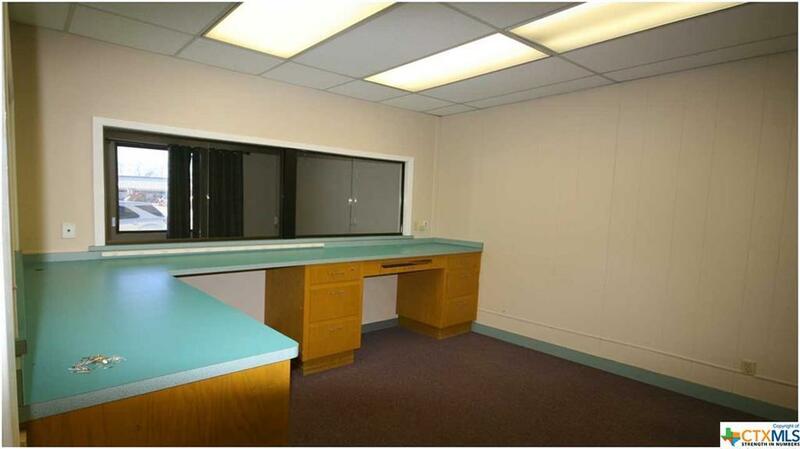 The third building currently rented is in excellent shape, with 864 sq. 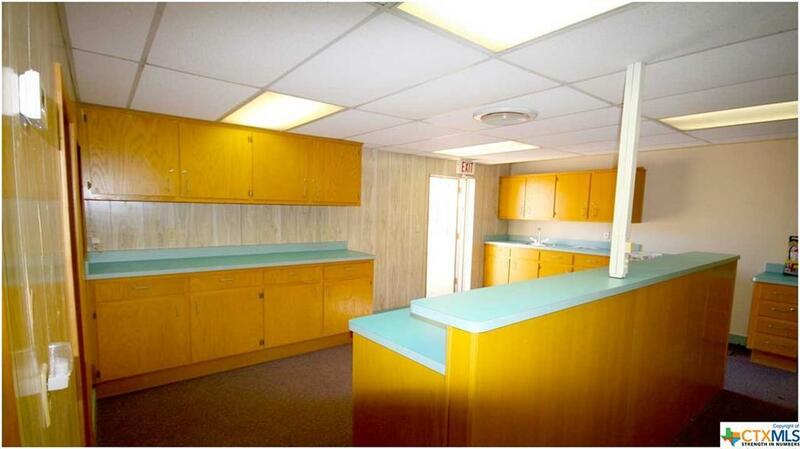 ft. All buildings are in fantastic shape and there is great storage. 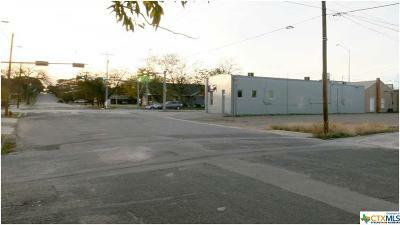 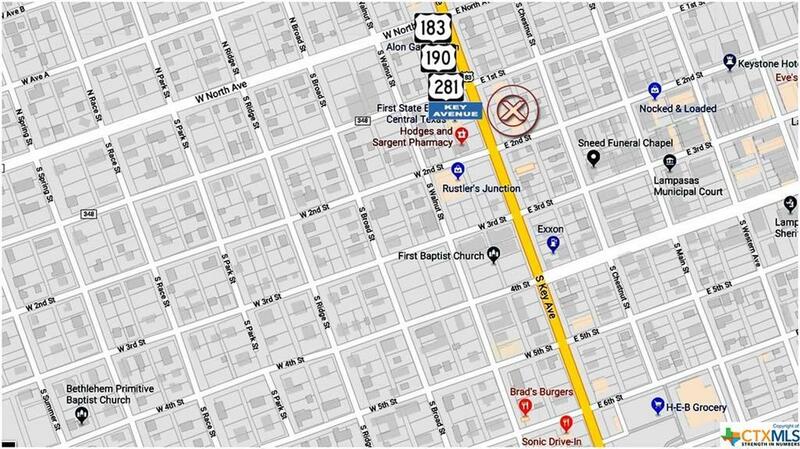 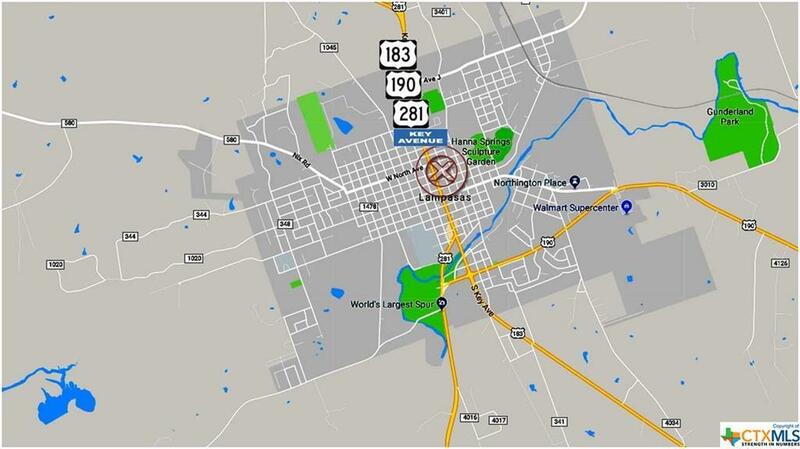 Directions: Located Near The Intersection Of Us Highways 281,183,190 And Third St. Properties Are On The East Side.